IGT has what can be argued to be the most extensive and lavish history in the casino gambling world of any provider. Their history stems right back to the dawn of video slots in the land-based casinos of Las Vegas. Of course, when technology excelled, IGT made the jump into the online casino world. IGT made their online debut in 2005, and many of their top casino games have been ported from brick-and-mortar casinos directly into online gambling sites. 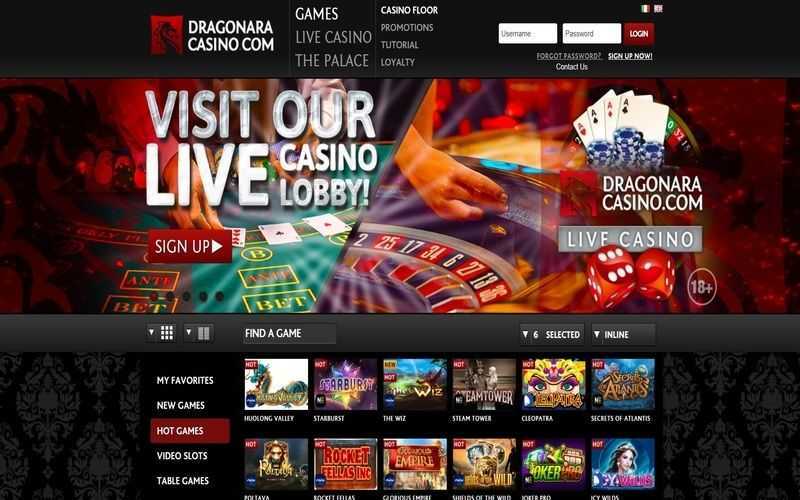 The casino software provider now uses HTML5 to develop most of their online games, many of which are mobile-friendly for iOS and Android users. Though they also produce the odd table game (you’ll have to search far and wide to find them) this casino software provider is primarily known for its slot machines, which form the most extensive part of its library of games. IGT is a name that all land-based casino players know, but in the online casino world, they are far less common than you might think. Most of the big sites which offer their games tend to be UK casinos and sportsbooks. A typical slot from IGT will likely feature an uneven number of symbols on the reels, and there are often five of those reels for players to bet on. Paylines vary wildly depending on the game you are playing. The imagery and graphics in IGT games tend to be on the basic side, and wagers can be costly. IGT is one of the few software providers where bets can vary on the same slot from site to site. Wagering flexibility and a surplus of features aren’t strong suits of this software provider, but top prizes mostly certainly are. 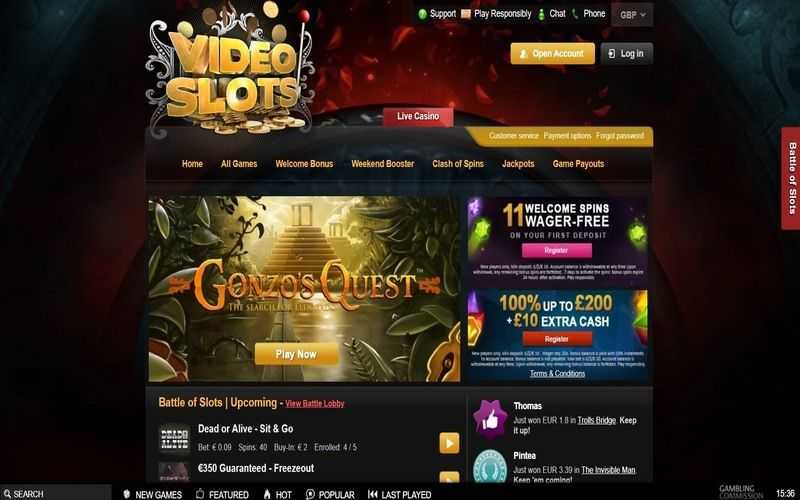 Those IGT slots which have been ported from their land-based games tend to offer a somewhat similar experience to what you can expect in real casinos. 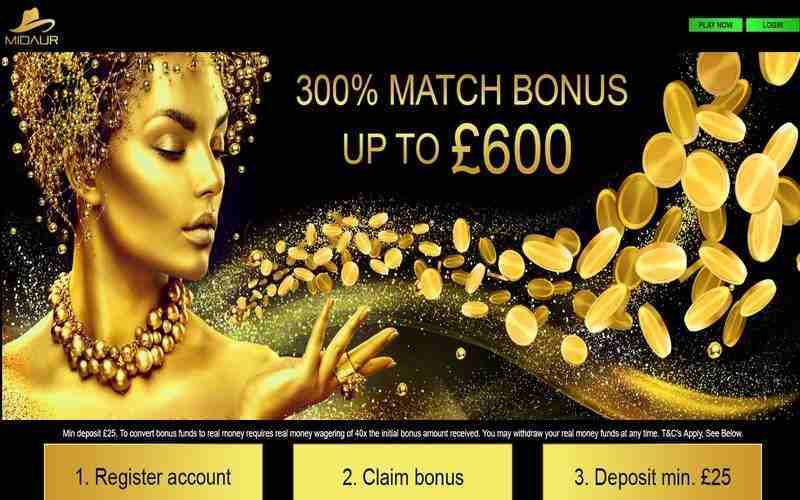 Top slots such as Cleopatra, Siberian Storm and Sumatran Storm all offer big cash prizes, with excitement aplenty as well as popular themes and features. 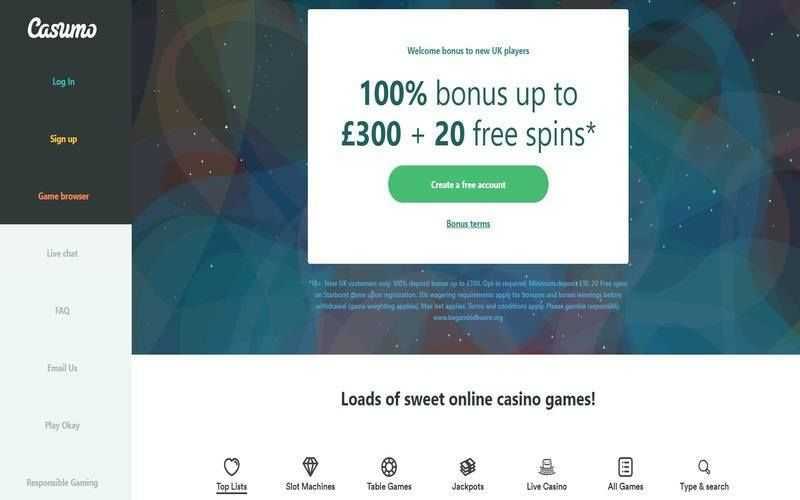 IGT’s range of original slots (developed solely for the online casino world) tends to be less popular with fans, although the variety of games and the wagering/payline structures tend to be entirely different from those found in their more notable slots. This is where IGT is at their most creative. 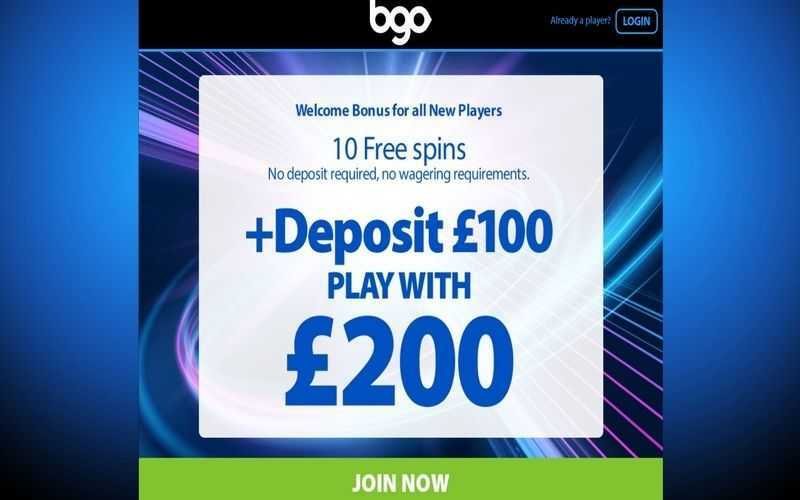 If you’re based in the UK or have played land-based slots before, then you will find that no casino software provider can offer a more realistic slot gaming experience online than these software providers.